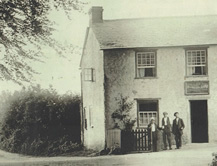 Welcome to the website for the village of Cucklington in Somerset. Its aim is to provide a community website, information on the Parish, its history and items of interest taking place in the area. The Parish of Cucklington lies on the south eastern edge of the county of Somerset bordering Dorset and Wiltshire. The Parish is mentioned in the Domesday book and dates back to the Anglo Saxon period. The village clusters around the Church of St. Lawrence overlooking the beautiful Blackmore Vale an area made famous by the books of Thomas Hardy. 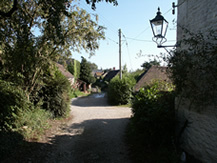 Cucklington lies 3 miles from the market towns of Wincanton and Gillingham. Close by is Stourhead the stunning National Trust house and garden, and the attractive town of Shaftesbury and Sherborne.